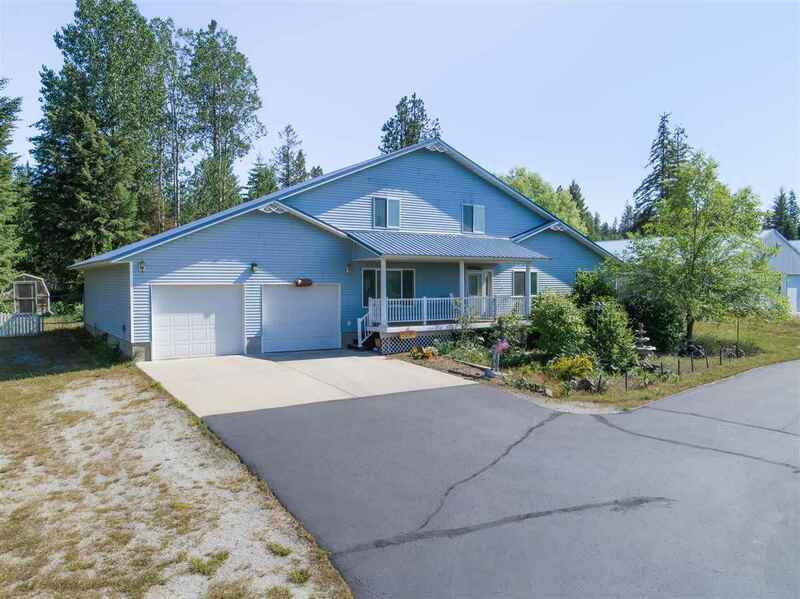 Beautiful Diamond Lake custom farm two-story home. All the amenities one could want; hardwood floors, custom cabinetry, spa room, ample space and even a ready to finish theater room. Deer fenced garden space, greenhouse, and landscaping galore. Endless possibilities with highway frontage for possible commercial applications and a 40X100ft shop and separate 5 car garage, both with 10ft doors.Ready to develop property with distant views of Diamond Lake.A great family home and so much more.